 Kingdom U: Financial Peace University – Wednesday evenings at 7pm beginning January 30, 2019. Learn how money doesn’t have to be stressful with Financial Peace University. Communicate in Marriage. Build a Legacy. Win With Money. Plan For Your Future. Dump Debt. Features: Track Spending With Our Budgeting Tool, Learn From Life-Changing Lessons. 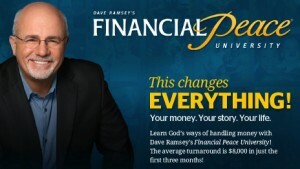 Visit daveramsey.com/fpu to purchase your curriculum kit.